This is the portal to your Australia theme. 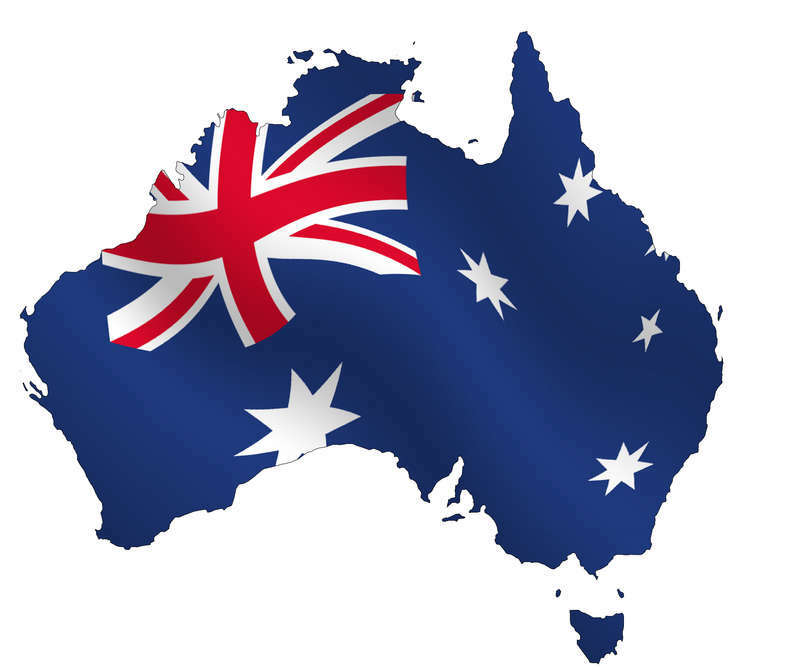 In class we will focus on Australia's history and Australian culture. You will read about young people in Australia - and about Aboriginals. You will also learn about the Australian dialect - "Strine".